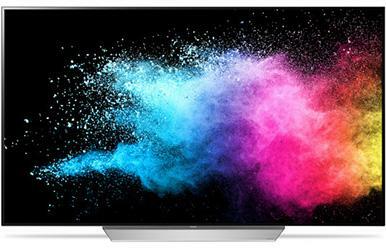 Hisense's Series 7 ULED TVs are looking like a shoo-in for television of the year. 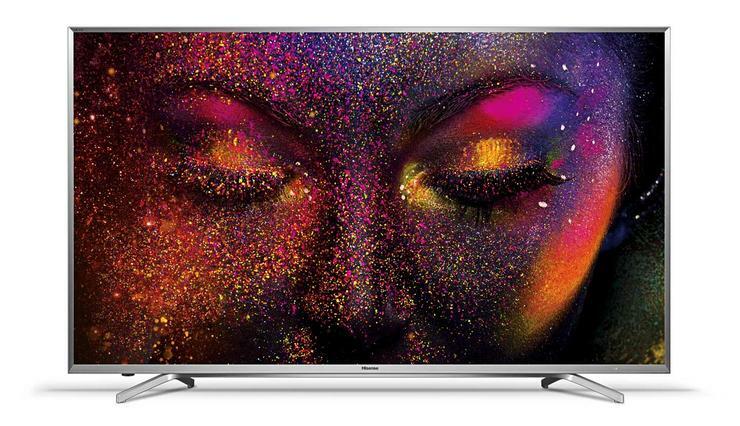 Over the past year we’ve reviewed most of the best TVs on the market. Here we summarise which you should buy next and why. All of these are 4K Ultra High Definition (UHD) Smart TVs which support High Dynamic Range (unless otherwise stated) and in the case of LG's OLED TV, Dolby Vision and Dolby Atmos audio. They will last you for years. 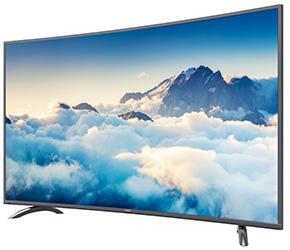 All prices listed are for the 55-inch variants for the sake of comparison and also because it represents both a “sweet spot” price point and size for what TV you should buy. The new range of LG's stunning OLED TVs are out and they've somehow improved on the excellent 2016 OLED TV range. Making use of both Dolby Vision and Dolby Atmos, this range of TVs is the gold standard for picture quality. Our only qualm is that the more-expensive models in the range force you to buy an expensive sound bar which offers 'virtual' surround sound. The C7 is the base model and has the same screen as the top model... so why pay more? It's been our top choice for most of the year: an easy choice that will be surprising to many. 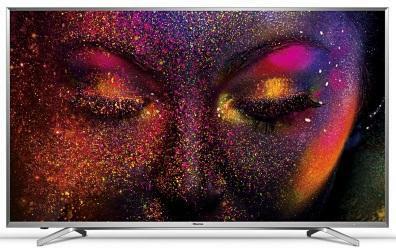 Hisense came from nowhere and didn’t just produce one of the very best performing 4K HDR UHD TVs on the entire market but also one of the cheapest. Picture quality is superb and its Opera-based operating system makes it easy to use. It’s an LED LCD TV at its heart but contrast performance is some of the best we’ve seen as is upscaling ability and colour reproduction. It’s just a shame that Hisense decided not to sell their curved variants this year. 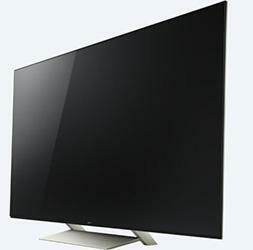 Hisense changed the game with its ULED range and the big boys will be worried. It's currently on sale for just $1,249. It was our product of the year in 2016. Amazing. Kogan's 55-inch curved TV costs almost half what an equivalent, curved Samsung 7000 TV does. Yet the overall picture is arguably better. The remote is responsive, it looks OK and the price makes even the Hisense look expensive. Sound will be a little muddy for some but external speakers will fix this. Just note that this is not a Smart TV and so you'll need to spend more on a 4K-compliant set-top box, PVR or media streamer to make the most of it. If you can't afford the Hisense, buy this. Sony's new range impressed us in many ways. Picture quality is very good and the sound is excellent. Everything runs on the Android TV platform so there is loads of content and plenty of apps. We found the back-lit X94E, X93E and X90E models could suffer from a light-bleeding but it wasn't too distracting. As with last year the best value is to be had with the side-lit X8500E series. These TVs are reasonably priced and go all the way to 75-inches. 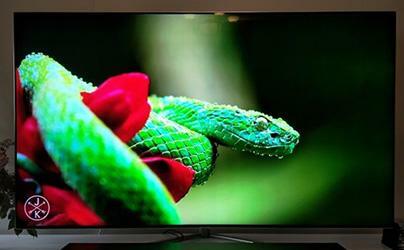 Samsung's Q7 is the best TV we've seen from them in years. It's not as good as the Q9 but that's more expensive. It looks classy and has some interesting features. But it's still a lot more expensive than the much-better Hisense Series 7. At this price you could buy an LG OLED which says it all.